Apex Legends Apex Legends Stat Tracker - Can You Track Stats? 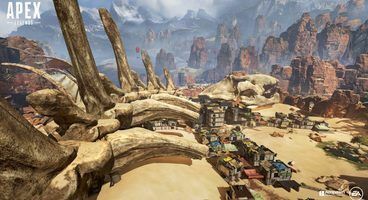 Battle royale games are competitive by nature and Respawn Entertainment's freshly-released Apex Legends is by no means different. 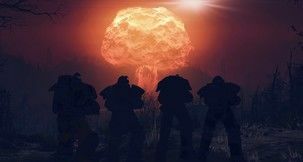 Its squad-focused gameplay gives lots of opportunities for teamwork, but also clutch plays. 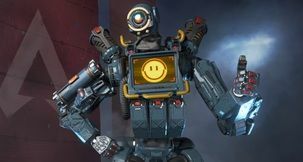 Thankfully, the game allows players to track stats, giving them an opportunity to show others who they're teaming up with or going up against. 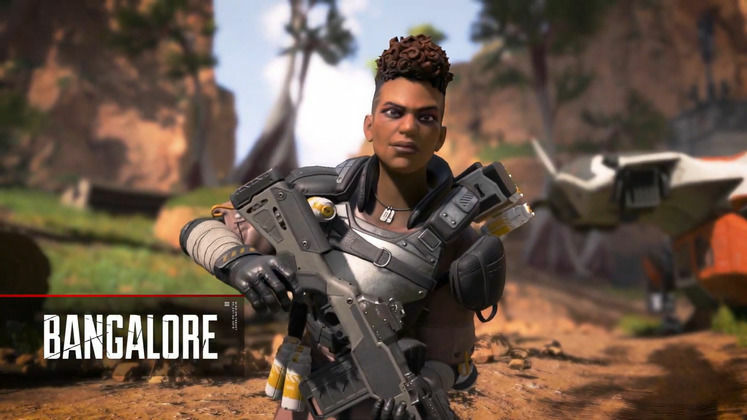 How do you use the Apex Legends Stat Tracker? What can you do to track stats in Apex Legends? 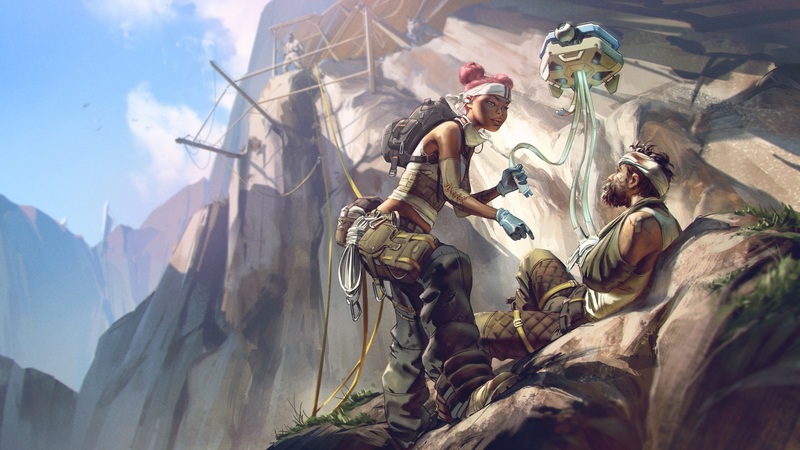 Apex Legends allows you to track your stats through the appropriately-named Trackers on your Legend banner. 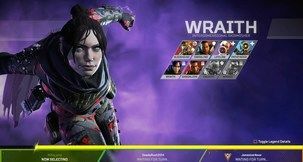 In order to view and select your active Trackers, you need to head over to the Legends tab, select any available character, then move over to the Banners tab. There, you'll have a choice between three Trackers to display on your banner, as well as access to the entire list of Trackers available to your Legend of choice. Apex Legends unlocks the Kills tracker for free, the others being obtainable either from Apex Packs, or through crafting, using Crafting Metals. 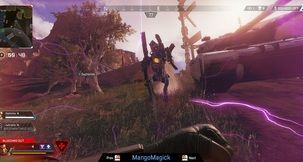 There currently are just two rarities of Trackers. 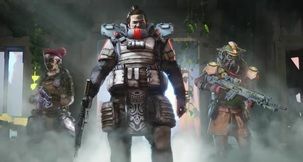 The Rare ones track stats pertaining to each Legend's unique abilities and can be crafted for 60 Crafting Metals, while the others show more general info, such as damage done, revives or kills with specific weapons, costing only 30 Crafting Metals. 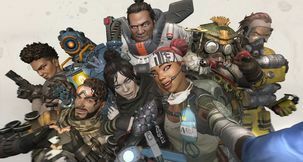 Trackers appear wherever your banner is shown, which means both allies and enemies will eventually get an idea of what you're capable of in Apex Legends.